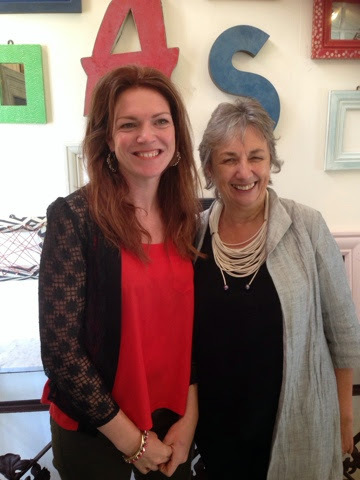 Drip Designs Furniture: My time in Sydney meeting Annie Sloan! 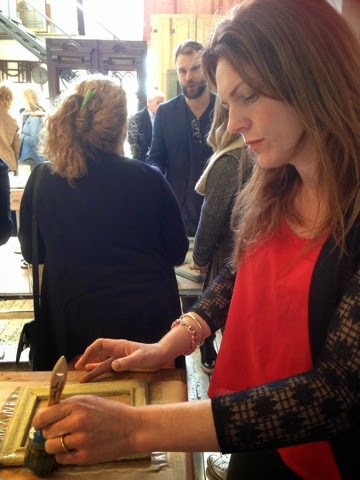 I have just got back into Mum/wife/painter mode again after my fantastic stay in Sydney! 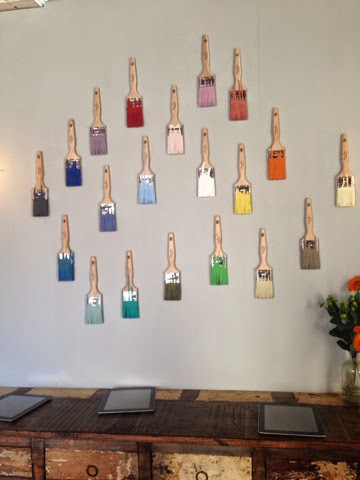 I was invited over to the Australian launch of Chalk paint™, decorative paint by Annie Sloan. 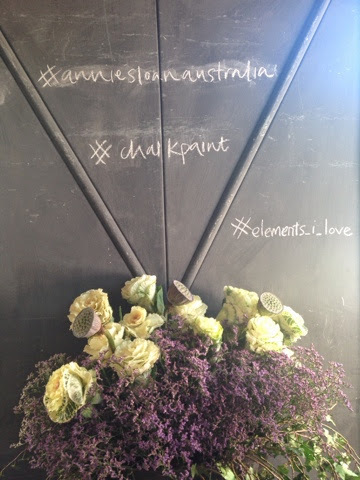 The launch venue was a beautiful interiors and antique store in Leichhardt called Elements I love. Meeting Annie and her team was fantastic, I was able to have ample time to chat to them all individually and discuss various topics including my artists in residents projects. 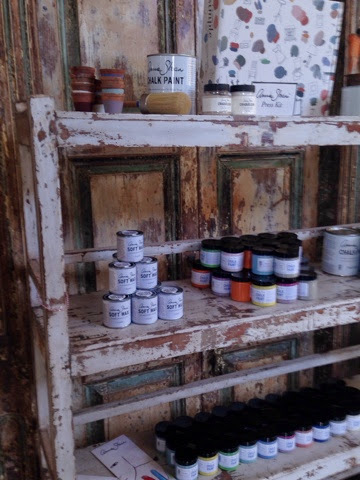 Annie demonstrated some techniques with her chalk paint, she has an absolute wealth of knowledge around paint and colour, we were all able to have a play too, whilst meeting stockists, artists, painters, bloggers and press. 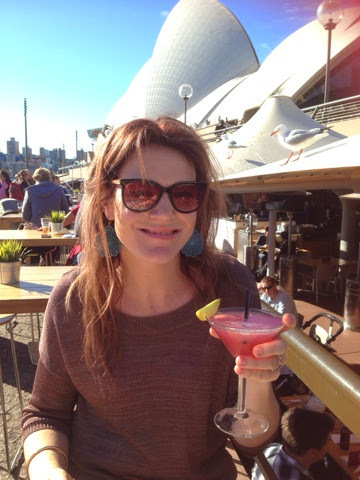 It was my first time visiting Sydney, my friend and I had a beautiful few days meeting the team, staying in beautiful accommodation and seeing the sites!. 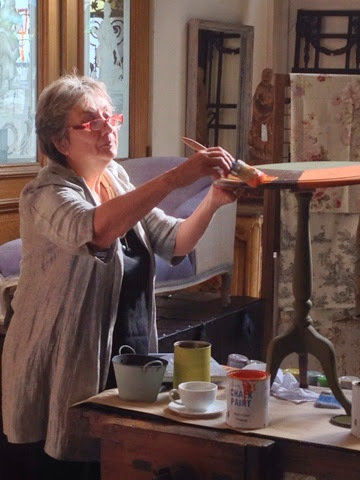 I have come home feeling incredibly inspired and full of energy to complete more of my Painter in Resident pieces using Annie's' incredible paint and making her very proud! 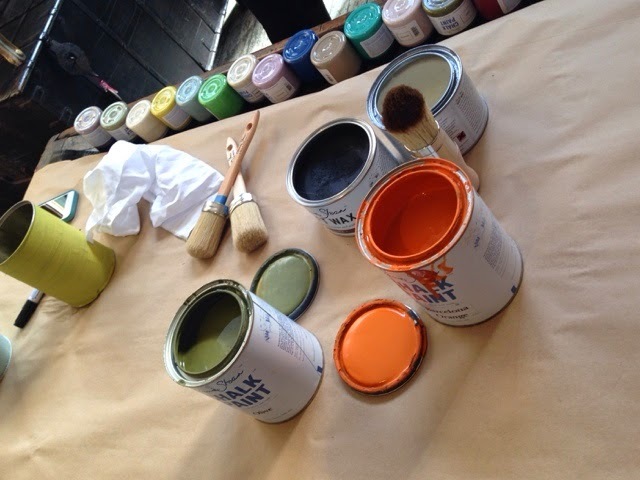 Have you tried chalk paint yet?